- The condo is on the top floor, fully furnished with all facilities, European kitchen, including Electrolux appliances. The unit is fully air-conditioned. Although this isn’t always required as there is usually a cooling sea breeze which blows through the apartment. 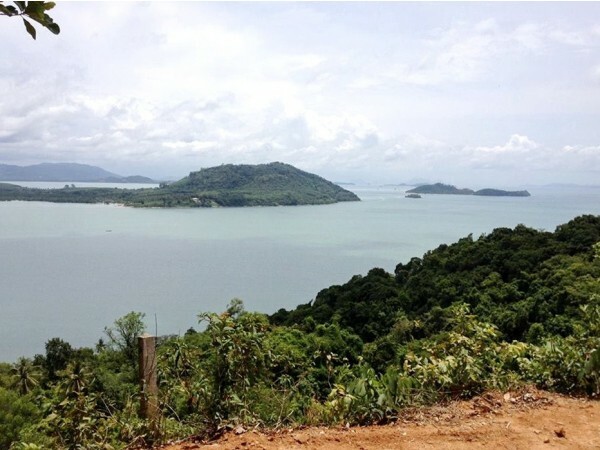 - The balcony affords panoramic views across Bangbao bay to the islands south of Koh Chang. The sunset and sunrise can be seen from the balcony. - There is private 300 meters long pier with boat mooring – free parking. 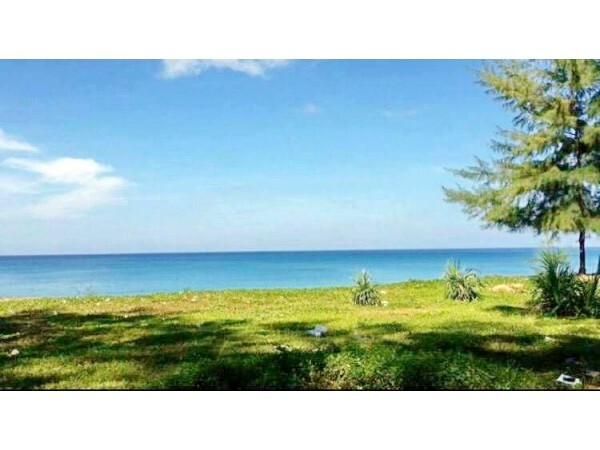 - This condo’s a quiet place at Bang Bao Bay, there’s private beach. - There are front desk and security system. - There are landscaped gardens, spa, fitness centre, beachfront swimming pool and restaurant. - If you are not there, it’s easy to rent it out. 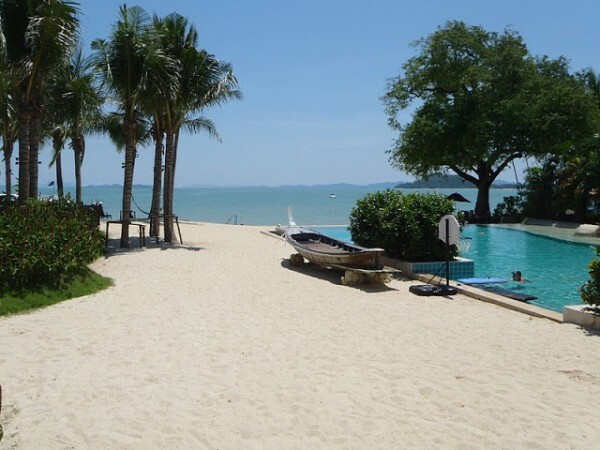 - Maintenance fee of this condo is 96.000 baht per year (or US$ 2700 per year).